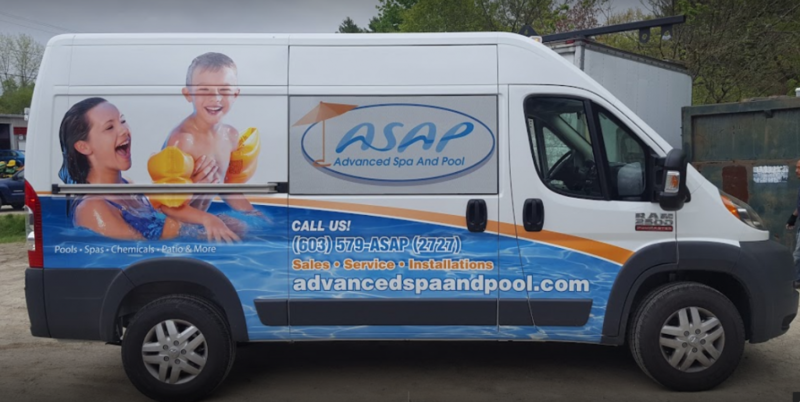 Advanced Spa And Pool Delivers! Simply fill out the At Home Delivery Form and your products will be on their way! A $9.99 Delivery fee will be charged for deliveries not meeting the $50.00 Minimum.